Be Independent: Happy Hour independence! Balboa Park Golf Course is a challenging par 72 that - along with Torrey Pines - hosts the San Diego City Amateur every Summer. 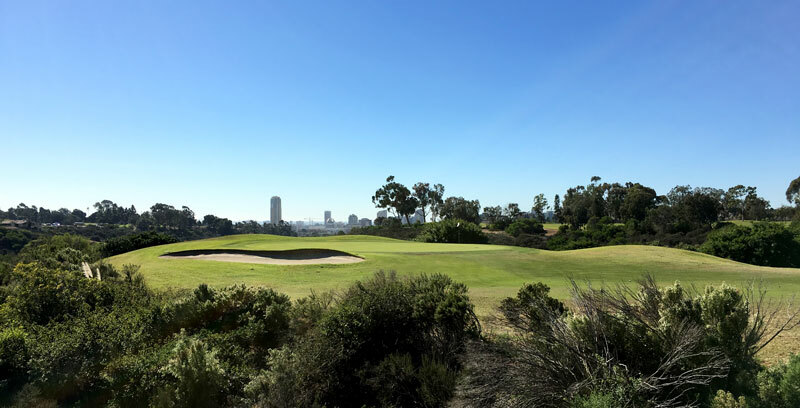 The course features stellar views of downtown San Diego, Balboa Park, Point Loma and the Pacific Ocean. 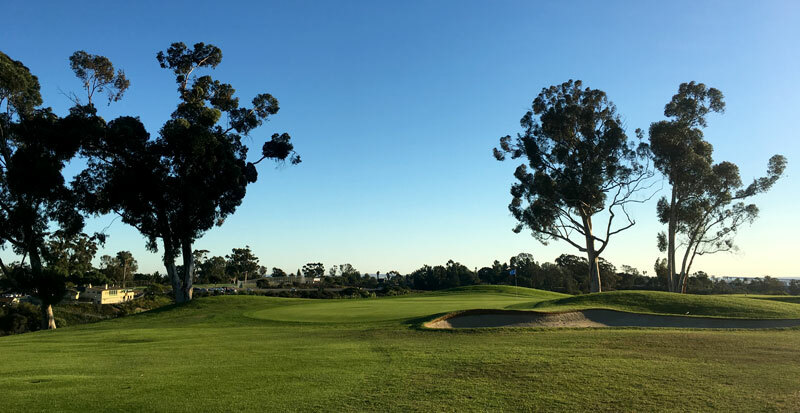 The oldest public golf facility in San Diego (Sam Snead holds the course record), Balboa Park Golf Course also offers a driving range, Pro Shop, coffee shop, halfway house and practice putting greens. Our tournaments are competitive with a mixture of formats. We have liberal payouts, usually 35% of the field, end up in the money. Get on the fast track to improving your game and have tons of FUN on one of San Diego's most competitive golf courses! A big thanks to the SCGA for providing awesome drone footage showing our unique terrain.